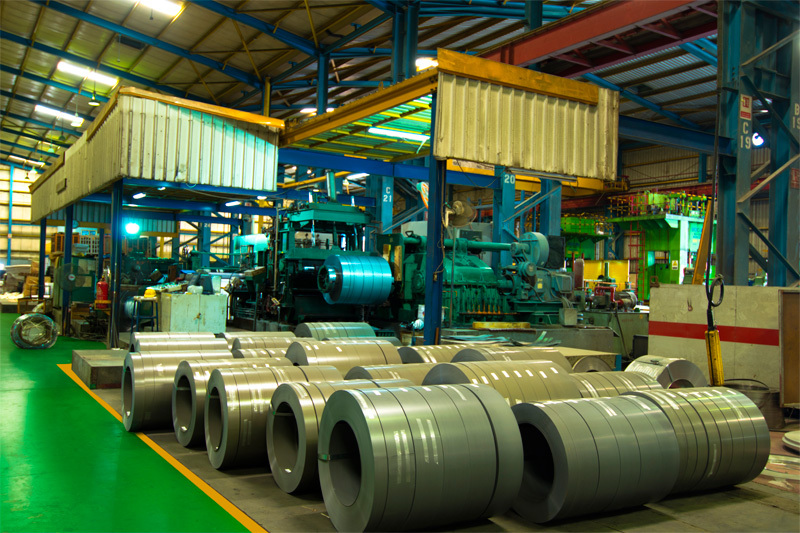 Albawardi Steel Industries commenced business in 1993 as a coil service center. 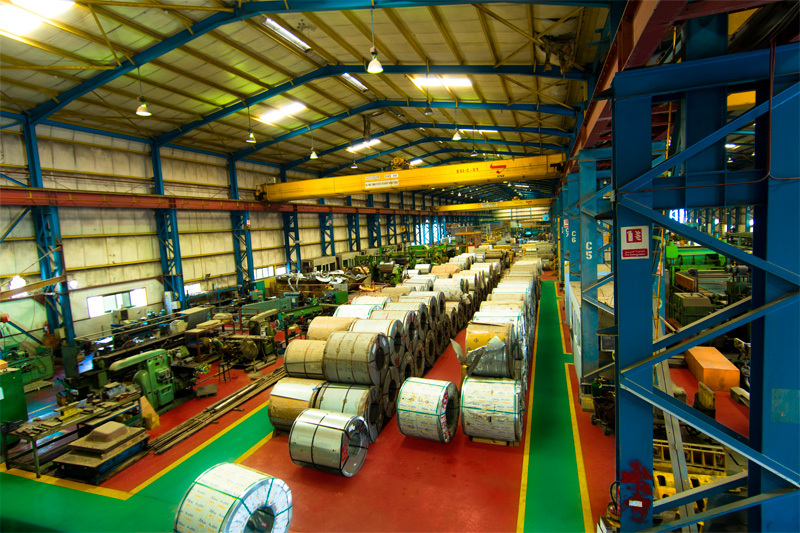 It has since grown to become the largest centre for flat products and slit ferrous & non-ferrous coils in Saudi Arabia and also diversified in to structural steel & plate fabrication. 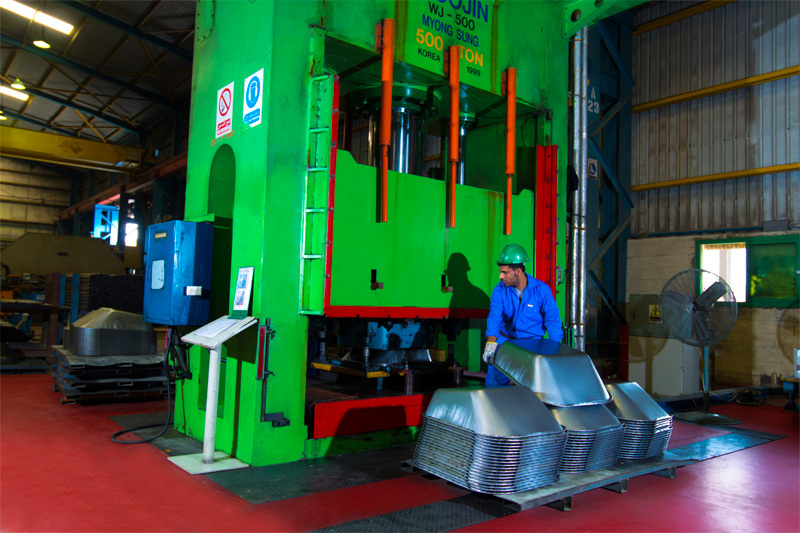 The company has an unrivalled reputation as a major supplier to the construction, electricity, transport, oil & gas and industrial sectors and is closely associated in the nation's rise to be an industrial hub in the world. 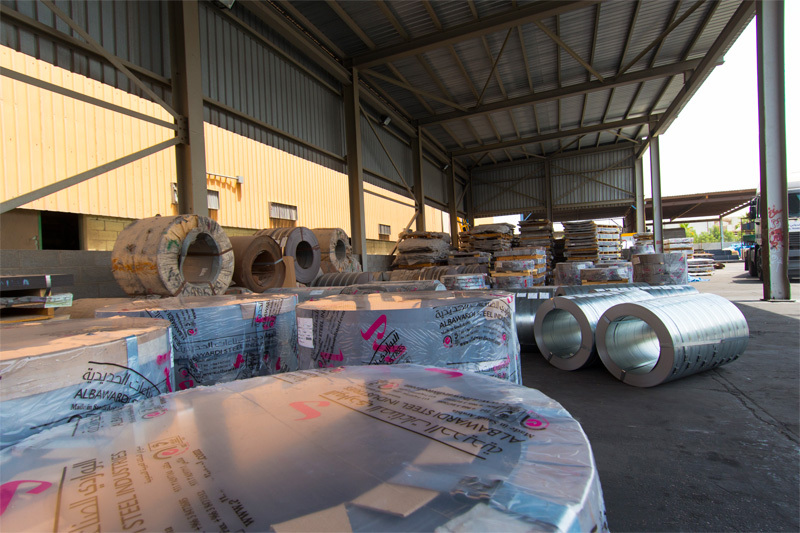 Slitting or shearing steel coils in black, galvanized, stainless; electro plated steel, silicon steel, as well as aluminum. Design & manufacture of machines like asphalt cutters, mini earthmoving equipment, plate compactors, concrete vibrators and cement smoothing machines. Design & manufacture of wheel barrows and gas cylinder trolleys. Nuts, bolts and door hinges. 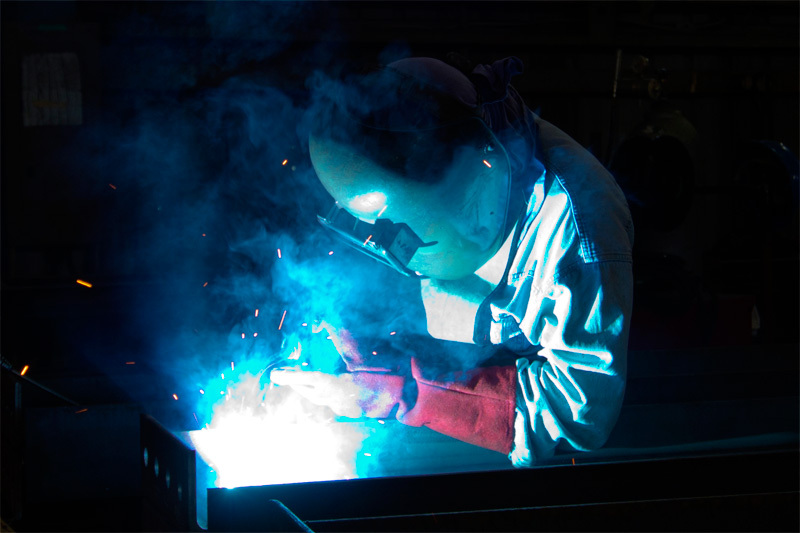 Structural Steel & plate fabrication. Manufacture of ERW pipes & tubes. Annual production exceeded 300,000 tons and with further expansion going on right now we will be able to top the 500,000 tons soon. 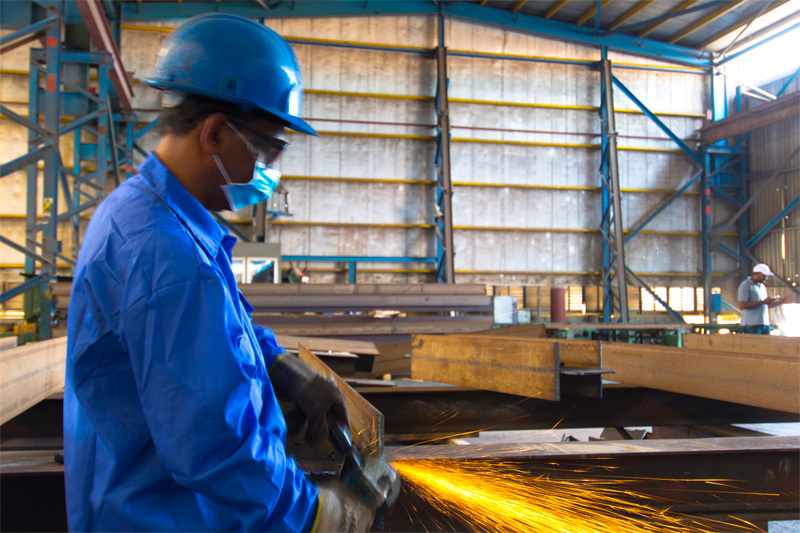 Albawardi Steel Industries' professionalism, innovation and precision are recognized by customers who benefit from its consistent excellence in quality and service. The company has attained ISO 9001-2008 and ISO14001-2004 certification to ensure the consistency of quality products and services are maintained all the time. 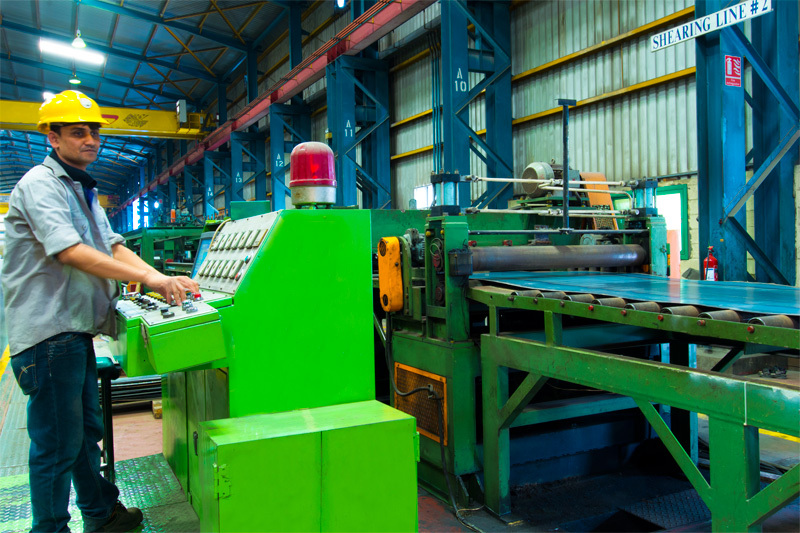 Its Fabrication facility is also approved by Saudi Aramco, SABIC and Royal Commission of Jubail & Yanbu.